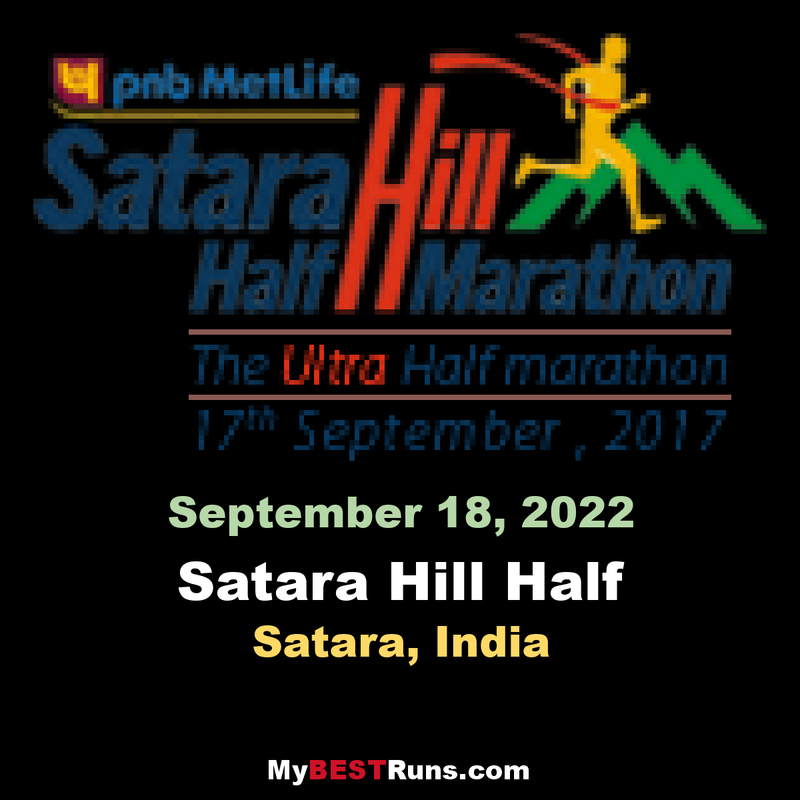 The PNB METLIFE SHHM is held annually in the historic city of Satara, the erstwhile capital of the Maratha Kingdom founded by the legendary Warrior King Shrimant Chhatrapati ShivajiRaje Bhosale. 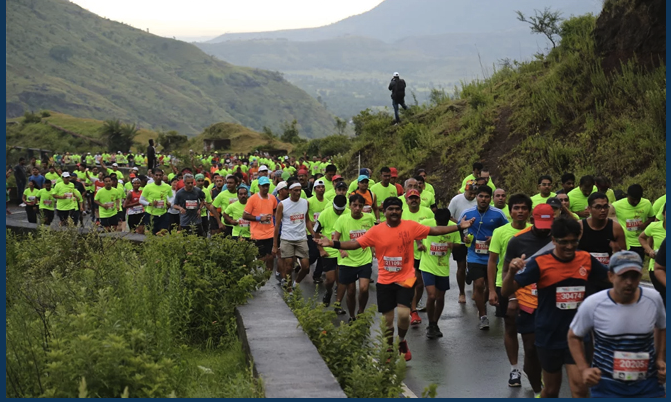 The PNB METLIFE SHHM is a proud member of the AIMS (Association of International Marathons and Distance Races) Usually held in the first half of September, the event attracts runners from all over India as well as elite athletes and running enthusiasts from all around the world. The route for the PNB METLIFE SHHM has been described in many ways by past runners. Its been called Beautiful, Scenic, Blessed with Nature’s Bounty, a run in the clouds etc…. But one thing is for sure – NO ONE has ever called it “Easy”!That's why it's known as "Ultra Half Marathon". Veterans who have run some of the most difficult distance races over the world have described this course as a tough nut to crack. It is clearly not a race to beat your own PR, but if you do run this half marathon and finish it, rest assured that it will be a feather in your cap. The route is testing on the runner, but the challenge is worth it. Outstanding management was blessed with beautiful weather and scenery on the route... Everyone was saying View dekho... View dekhi when we started climbing mountain of Yawateshwar. Proud moment for all Satarkar. Half Marathon – The route for the PNB METLIFE SHHM has been described in many ways by past runners. Its been called Beautiful, Scenic, Blessed with Nature’s Bounty, a run in the clouds etc…. But one thing is for sure – NO ONE has ever called it “Easy”! Prize money is 580,000 INR across many age-groups!